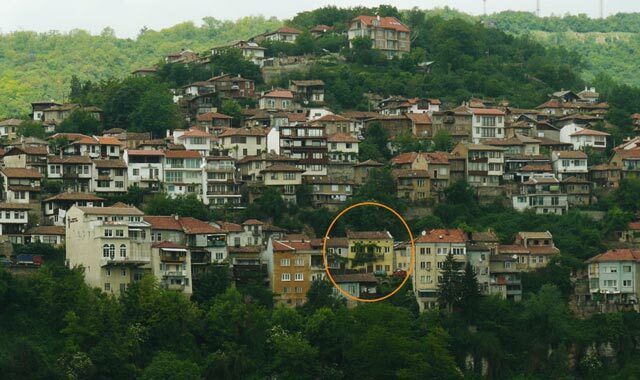 ACCOMMODATION - The wide range of both town and village accommodation we offer in the beautiful Veliko Tarnovo region, is to a very good standard and competetive in price. Booking your accommdation with us means you can choose exactly where you want to stay to get the best out of your time here. Why not stay in one of our renovated, fully furnished modern houses or apartments in the town or a peacefull villa with pool just 5 minutes away....?